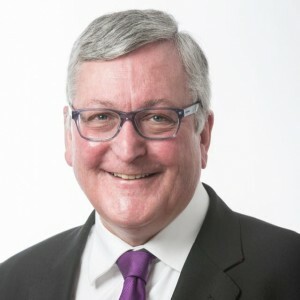 Fergus Ewing MSP Cabinet Secretary for Rural Economy and Connectivity, Inverness & Nairn Constituency. He is the son of Winnie, former MP, MEP, and MSP for the Highlands & Islands, was husband of the late Margaret MSP for Moray, and is brother of Annabelle Ewing an MSP for Cowenbeath. In 2018, Fergus was re-appointed for as the Cabinet Secretary for Rural Economy and continues in this post and his work as an Member of Scottish Parliament for Inverness and Nairn.